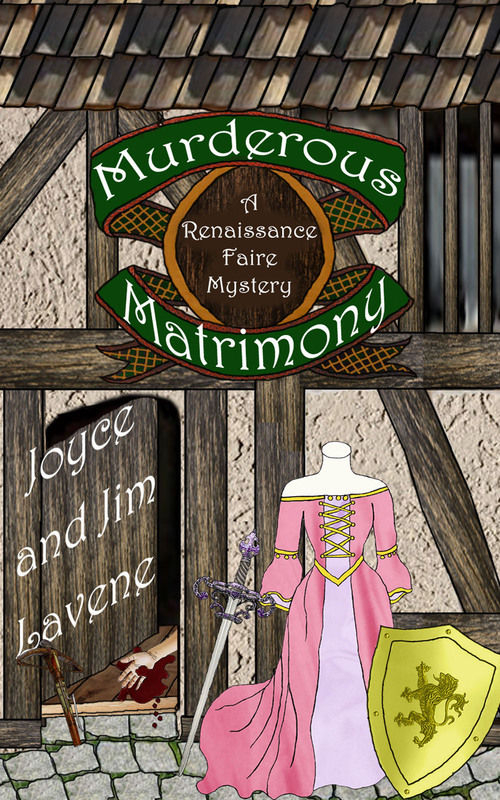 Killer Characters: A Renaissance Faire Wedding! 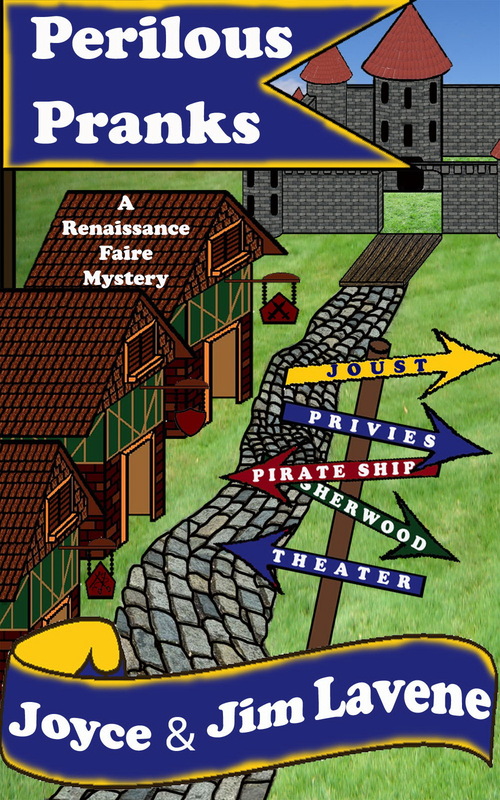 That’s right – Renaissance Faire Bailiff, Chase Manhattan, and I are getting married this fall. I’m excited, scared, daunted, and astonished. It’s not an easy place to be. What’s making it harder is the accidental death of Wanda Le Fey. I say ‘accidental’ because I pranked her right before she died. She deserved it. I’m sure she’d be the first to agree. She glued my skirt to a bench at the Lady of the Lake Tavern. It had to be cut off of me. That demanded revenge. That doesn’t make me her killer. I want to make that REALLY clear. I had nothing to do with her death – only the prank. But in the middle of trying to plan my wedding, and set up the Renaissance Arts and Crafts Museum in the Village, I’m also trying to figure out who killed Wanda. There’s another problem too – but I won’t go into that here. Suffice it to say, Wanda has always been a thorn in my side, and that hasn’t changed. You can read all about it in the novella, PERILOUS PRANKS, coming in August. It will have a sneak preview of the full-length novel MURDEROUS MATRIMONY coming in November. You’ll never look at Renaissance weddings the same way again!